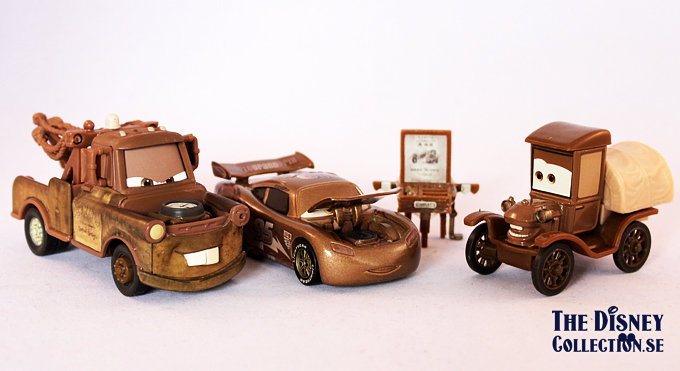 Posted on 2 May, 2014, in Cars Die-Cast, Cars Toons, Cars Toons: Time Travel Mater and tagged Die-Cast, Disney/Pixar, Disneystore, Pixar, TV-series, Walt Disney. Bookmark the permalink. Leave a comment.